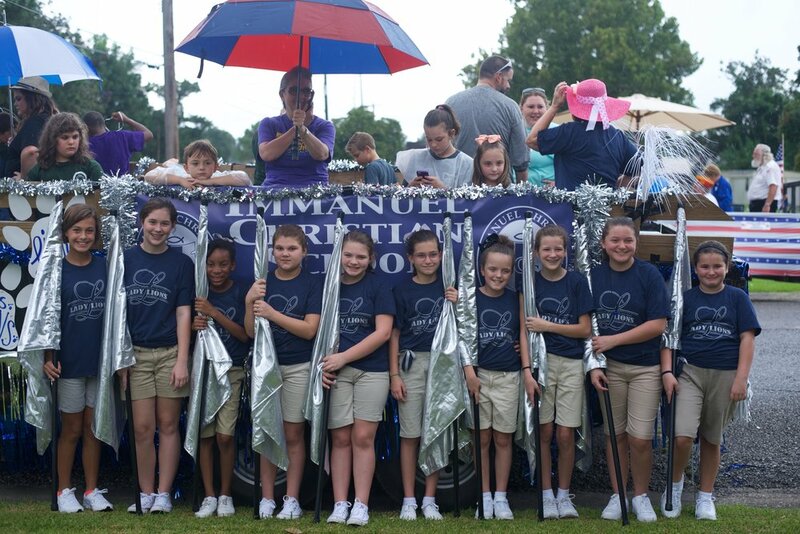 OUR LADY LIONS COLOR GUARD TEAM AT ICS IS ONE OF OUR PROGRAM'S THAT PROMOTES TEAMWORK THROUGH THE USE OF FLAG AS THEY MARCH AND PERFORM TO MUSIC. IT IS A COMBINATION OF MUSIC, ARTISTRY, DRAMA, DANCE MOVES, AND ATHLETICISM AS STUDENTS SIMULTANEOUSLY WORK TO COMMUNICATE A THEMED MESSAGE THROUGH SKILLED PERFORMANCE. IN ADDITION TO LEARNING THE SKILLS SPECIFIC TO COLOR GUARD, LADY LIONS PURPOSE IS ALSO TO BE SALT AND LIGHT TO THOSE AROUND US AS WE WILL PERFORM TO CHRISTIAN MUSIC AND REFLECT A CHRIST-LIKE THEME IN ALL OF OUR PERFORMANCES. 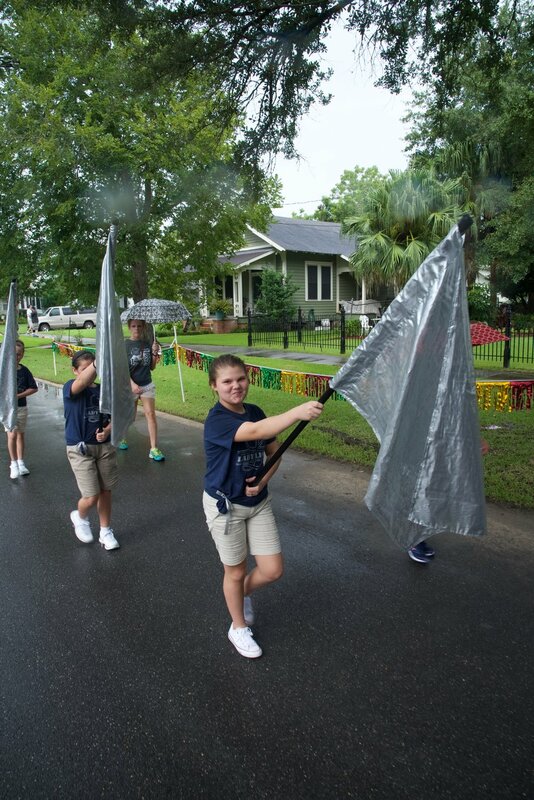 STUDENTS IN COLOR GUARD WILL LEARN SPECIFIC SKILLS DESIGNED TO REFLECT THIS SPORT AS WELL AS COOPERATIVE SKILLS THEY WILL NEED FOR LIFE IN GENERAL. ICS STUDENTS MUST BE IN 5TH-7TH GRADE TO BE ELIGIBLE TO PARTICIPATE ON OUR LADY LIONS TEAM AND ALSO MUST MEET OUR SCHOOL'S ACADEMIC REQUIREMENTS JUST LIKE ANY PROGRAM AT ICS.